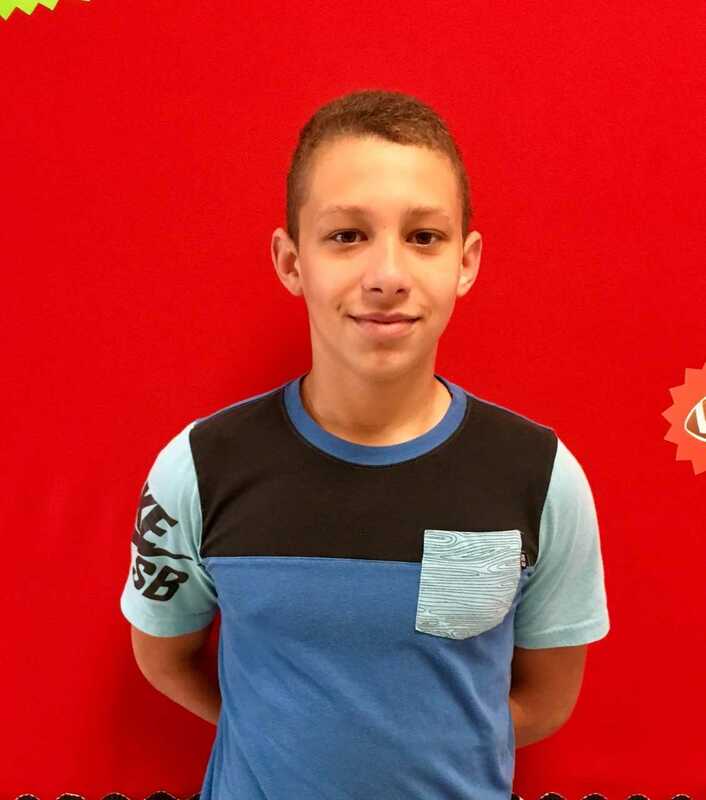 Seventh Grader Brysin Dohoney has been chosen as this months STUDENT OF THE MONTH for Adair County Middle School. Mrs. Alma Rich shares that Brysin has given 110% this school year already! He has shown improvement in all areas. We are so proud of him and the PRIDE he shows at ACMS! Congratulations Brysin! 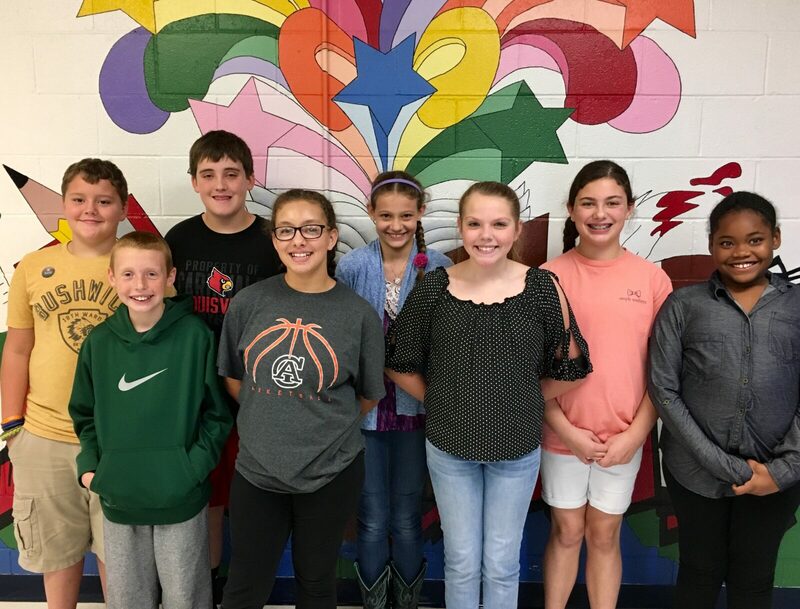 Sixth Grade Students of the Month at Adair County Middle School are (Left to Right): Cody Burris-Math, Brenton Billingsley-Social Studies, Jake McQuery-Science, Arieana Jones-Reading, Ellie Cheatham-Math, Abby Claywell-Social Studies and Taniya Jones-Science. Students are chosen based on academic progress, school citizenship and overall positive attitude. Congratulations to all of these great sixth graders!